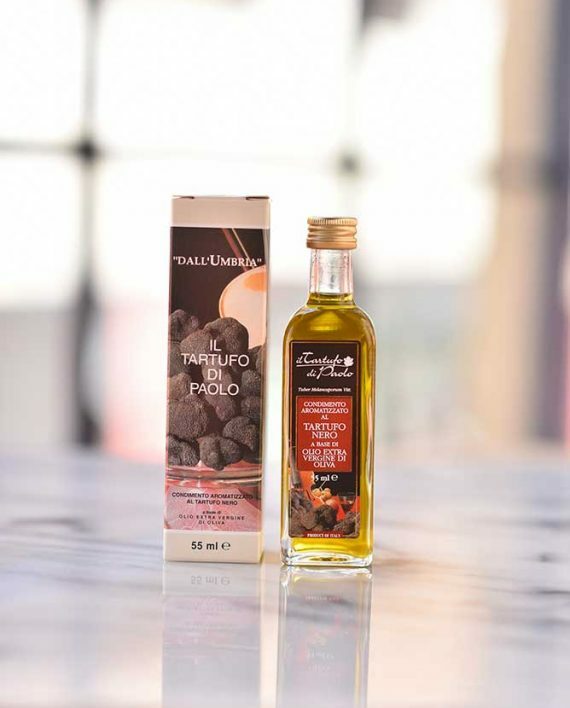 After traveling through Italy and blind tasting over a dozen truffle oils, Matt Caputo picked Tartufo di Paolo Truffle Olive Oil not merely for its unrivaled potency but it tastes more like real truffles than any truffle oil we have come across. 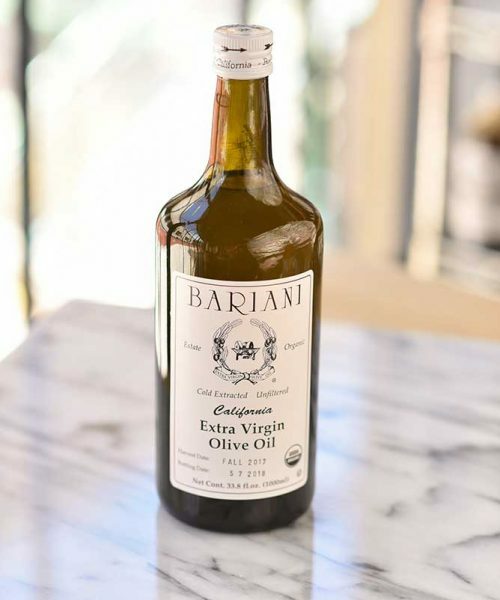 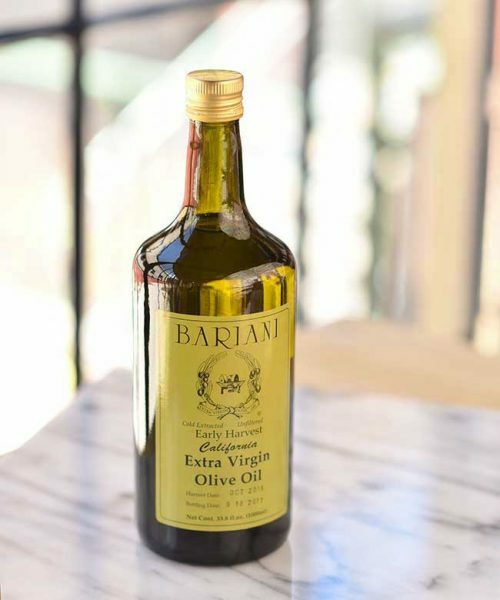 The aroma also lasts longer after the bottle is opened than any other truffle oil we have found. 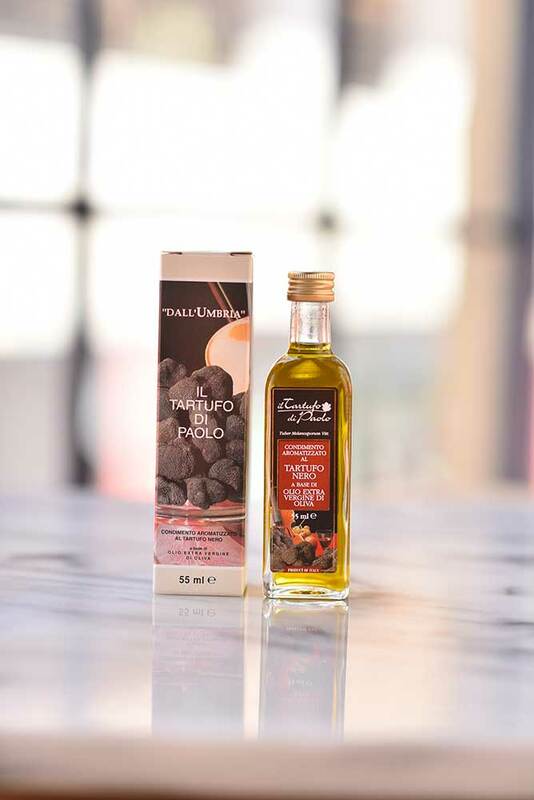 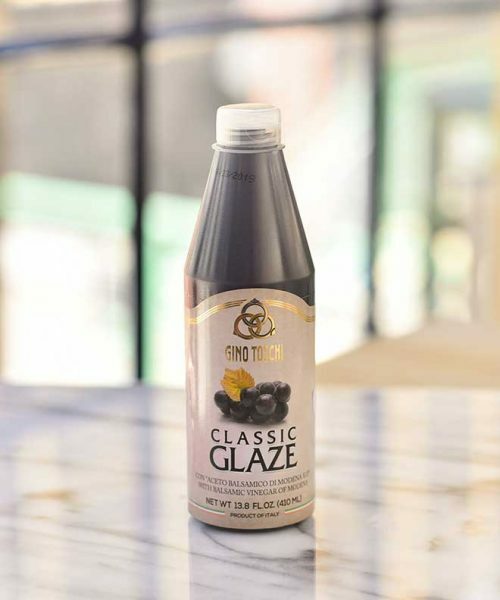 The black truffle oil is more rustic and has aromas of black olives and moist earth.